Around the world, there is a movement of being more active, more CO2 free and the bike it’s at the centre of this. 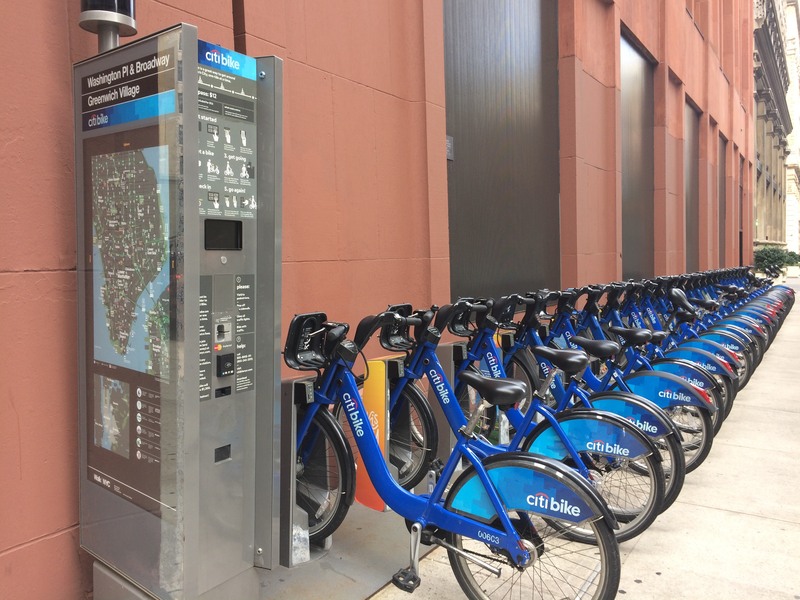 New York City created a bike sharing program called Citibike sponsored by Citibank, You can see stations everywhere especially in Manhattan. The service is used by locals and visitors, it has become extremely popular so much so that the stations are often the stations are empty, even the city promised more bikes this year. 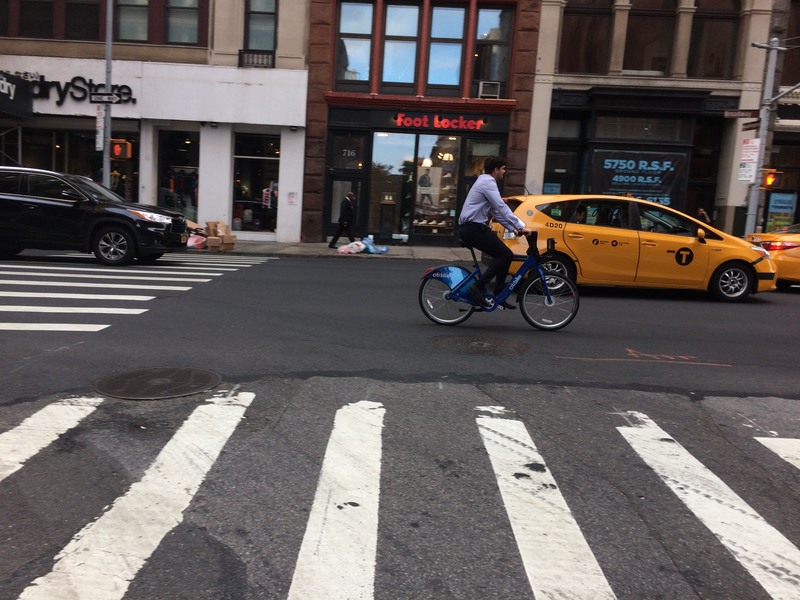 With a city so busy and expensive as New York, one could see why the bikes are a popular alternative, they are a fair alternative for short distances taxi rides or subway commutes. 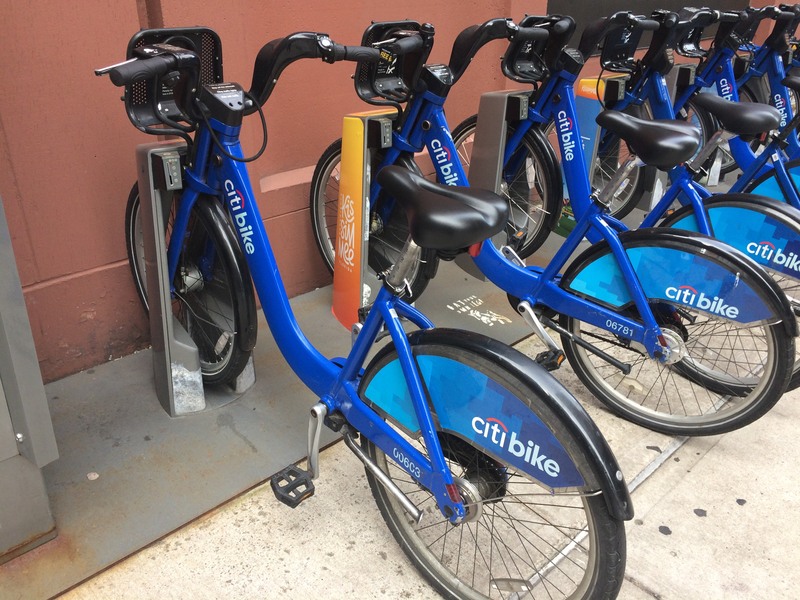 Citibikes look attractive, despite de big logos from Citibank they have all the basic features desirable in a bike, they are big and flashy. 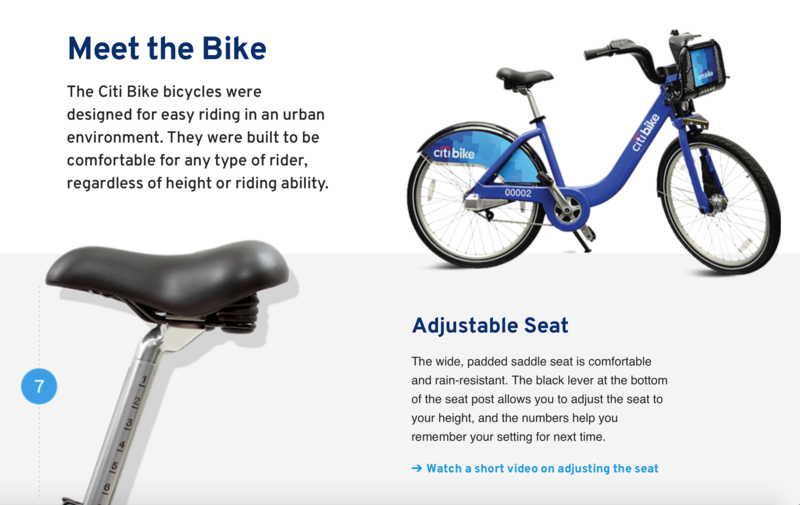 Although I personally don’t think they are pretty they are useful, something that might bother Don Norman and might be the reason why I choose to get my one bike, it was more affordable in the long term, it was attractive and makes me think it works better than the city bikes. 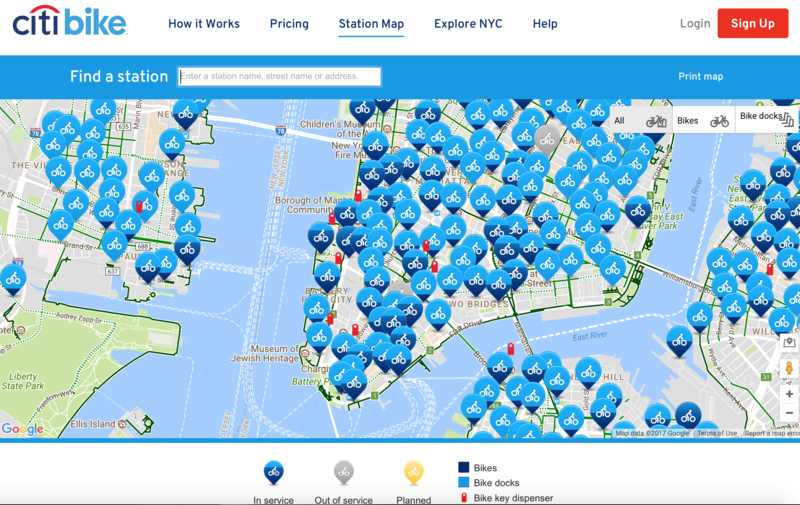 Emotion and need made me think that the share bike service is not a good option, but for others, citibikes might be more affordable, functional and pleasurable and good enough for their needs. I used this service once as a tourist with a friend. 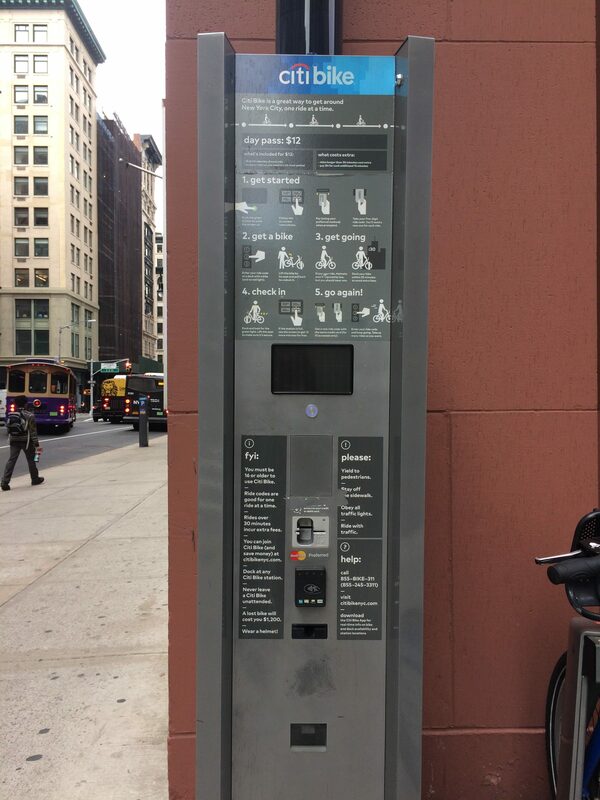 It took us a while to get a Day pass, not because the steps were difficult, even knowing English we were slow at understanding what to do next but they were too many, even our debits cards didn’t work and they were Mastercard(sponsor of city bike) at the end the credit card did. We choose some random bikes, waited for the green light (fought with the lock) and got our bikes for the rest of the day. During my observation, this same struggles happened to people who one could say were a tourist or clearly new to the service, these people took more time at choosing their bikes and getting on their way. The lock was one of the particular interactions that took people by surprise, it took several attempts to either pick it up or to returned. This happened to almost all of the users, although they were cases of people who were more familiar with the service, they were agile and savvy (some had tricks for the lock) with the service and product, which might be the most interesting thing of the observation, see how people make their own tricks or approaches within the interaction. Maybe this responds are a default feature in any human-centred design service or product.